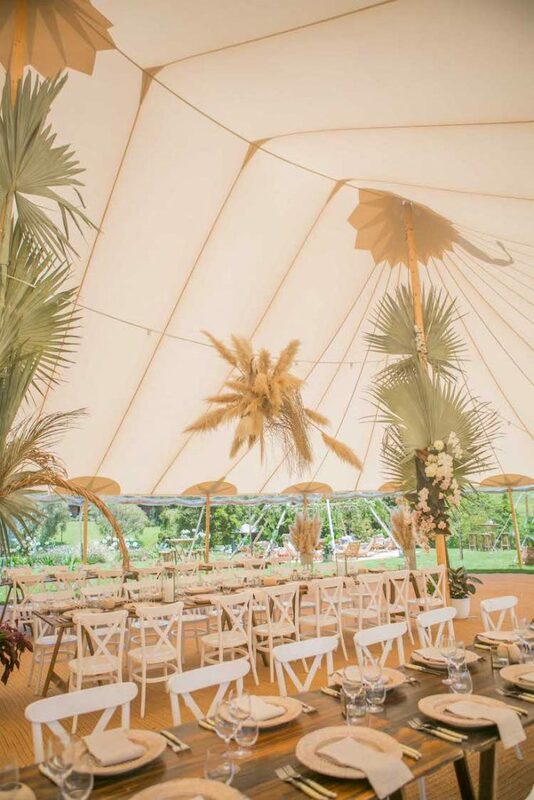 Our stunning handcrafted sailcloth tents create a signature look that conveys both elegance and romance. 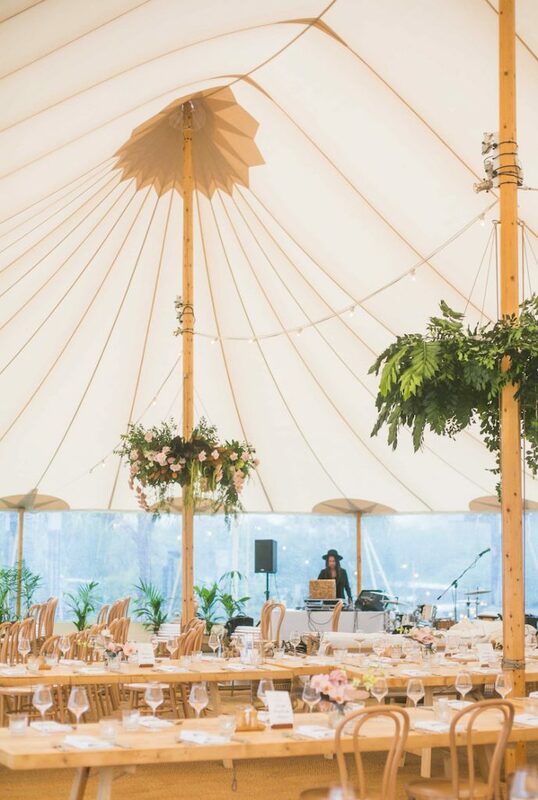 This sweeping canopy is supported by natural wooden poles, ensuring durability whilst maintaining stunning aesthetics. 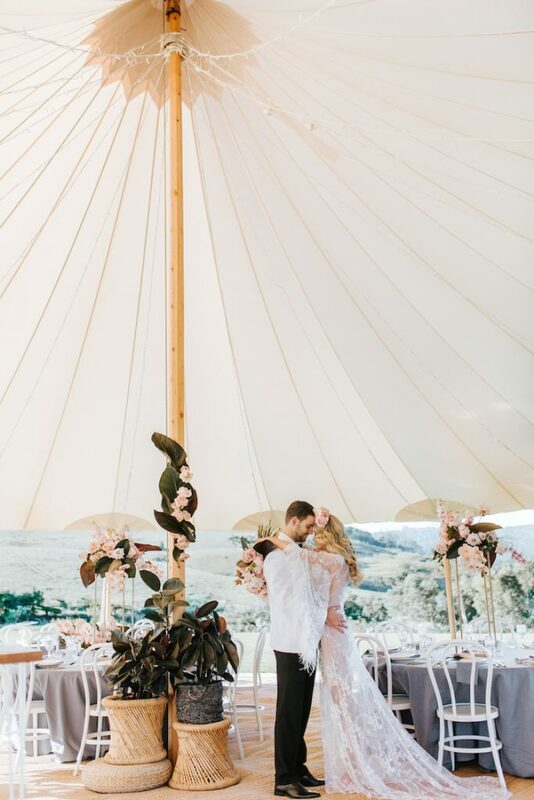 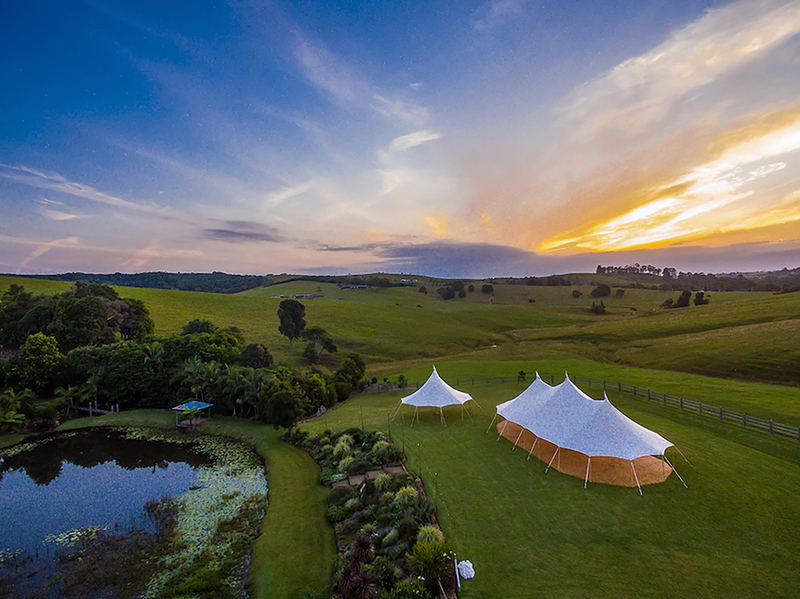 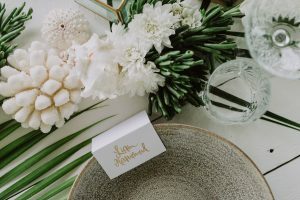 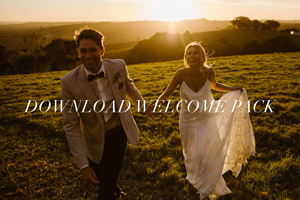 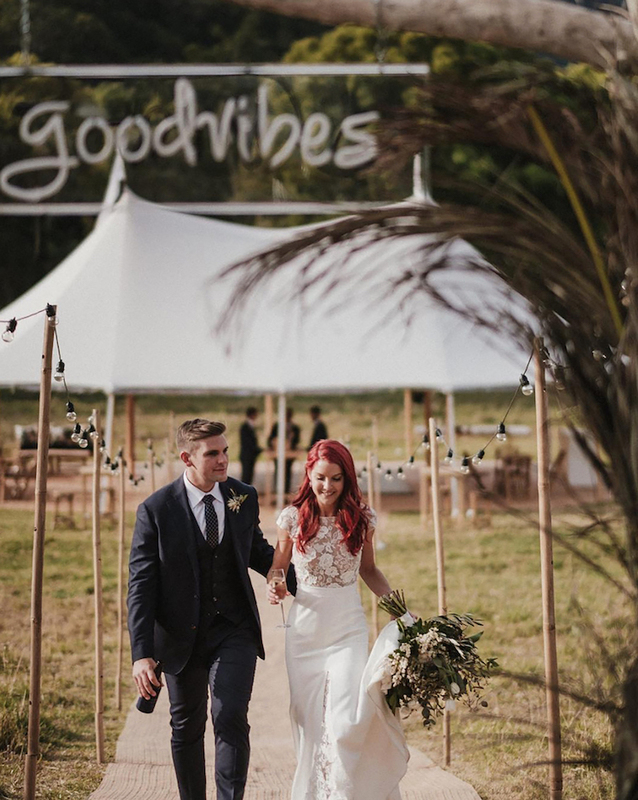 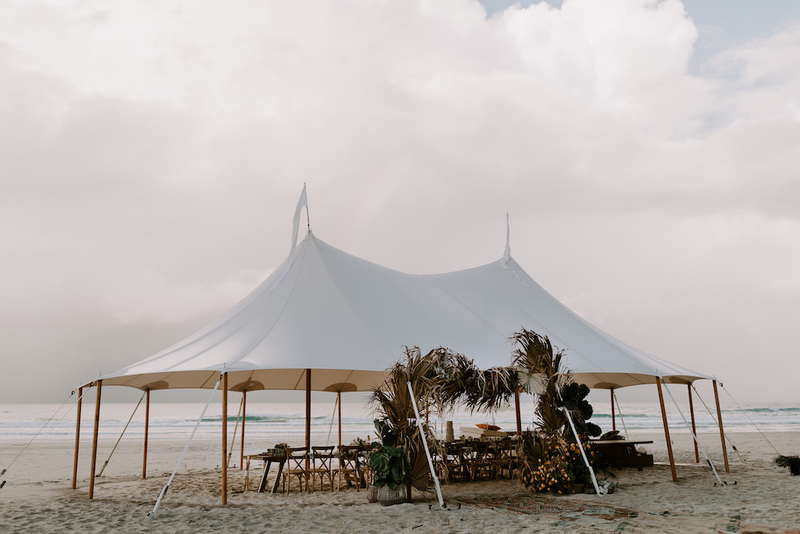 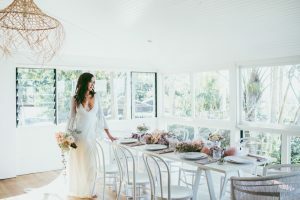 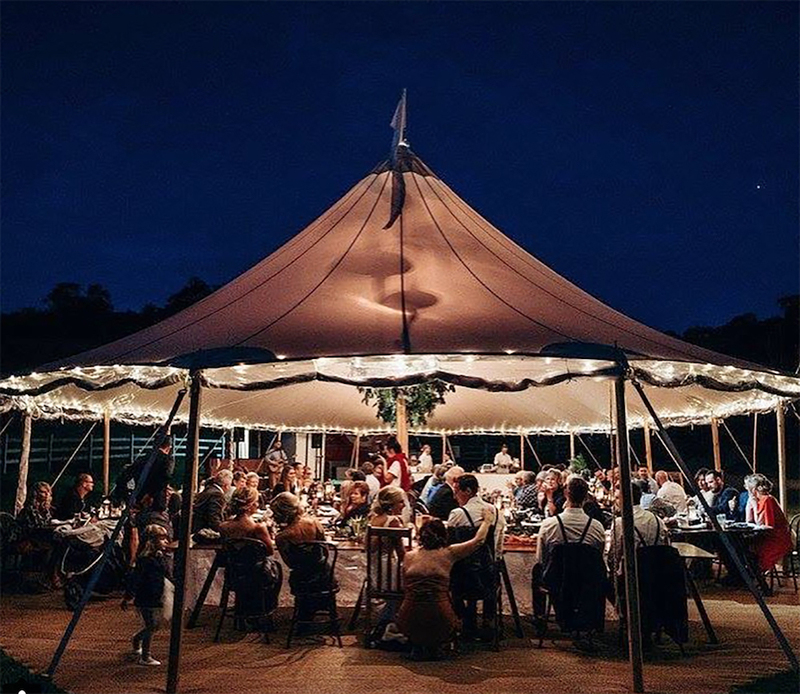 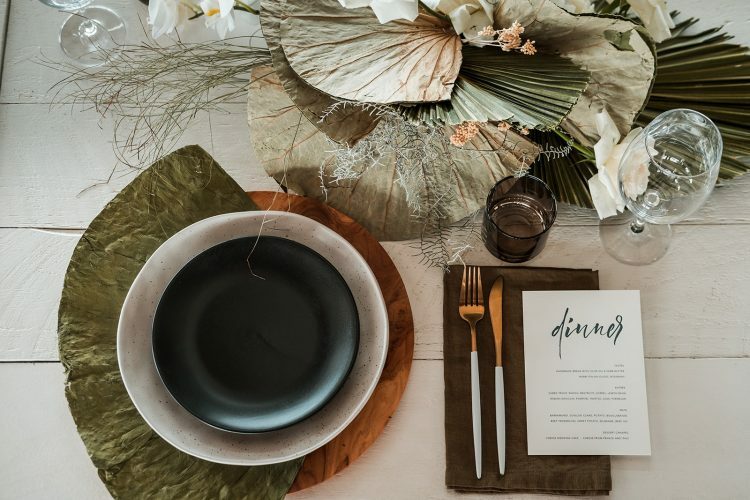 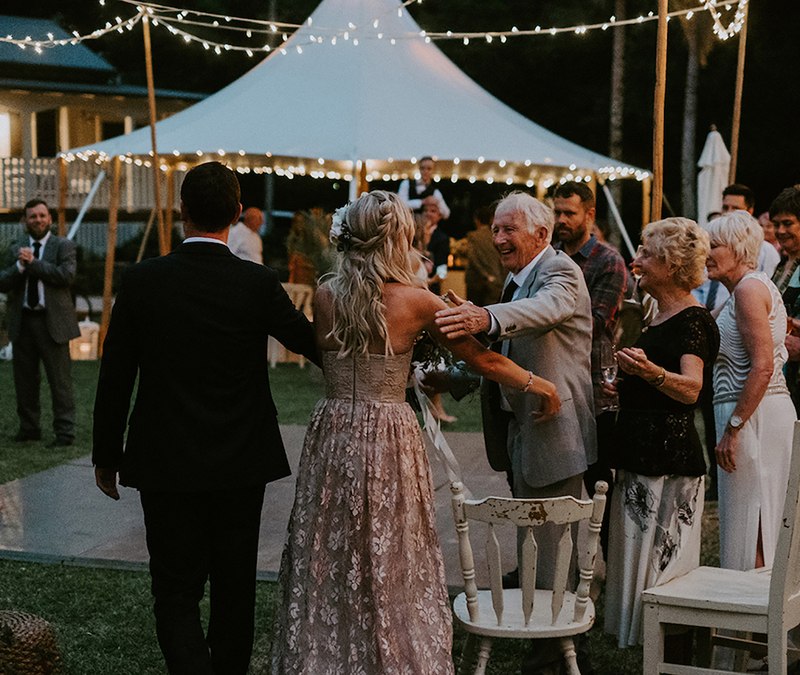 Perfect for outdoor weddings, engagements or small elopements, the Sperry Tent is ideal in any setting from hinterland to beaches, backyards to wineries, historic estates to resort style hotels.